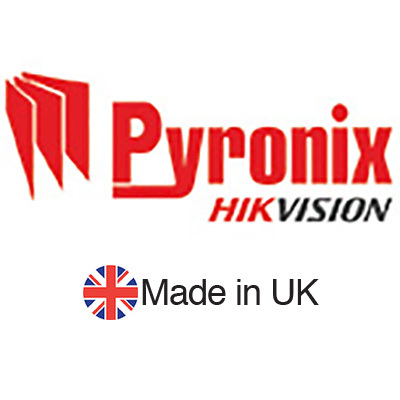 Fostering an innovative culture founded on relentless commitment to product research and development, Pyronix stays ahead of the curve. As a result, our range of award-winning wired, hybrid and wireless systems provide solutions for any residential or commercial security project. Protecting your family and home/business is our highest priority and that’s why we take our security solutions seriously.